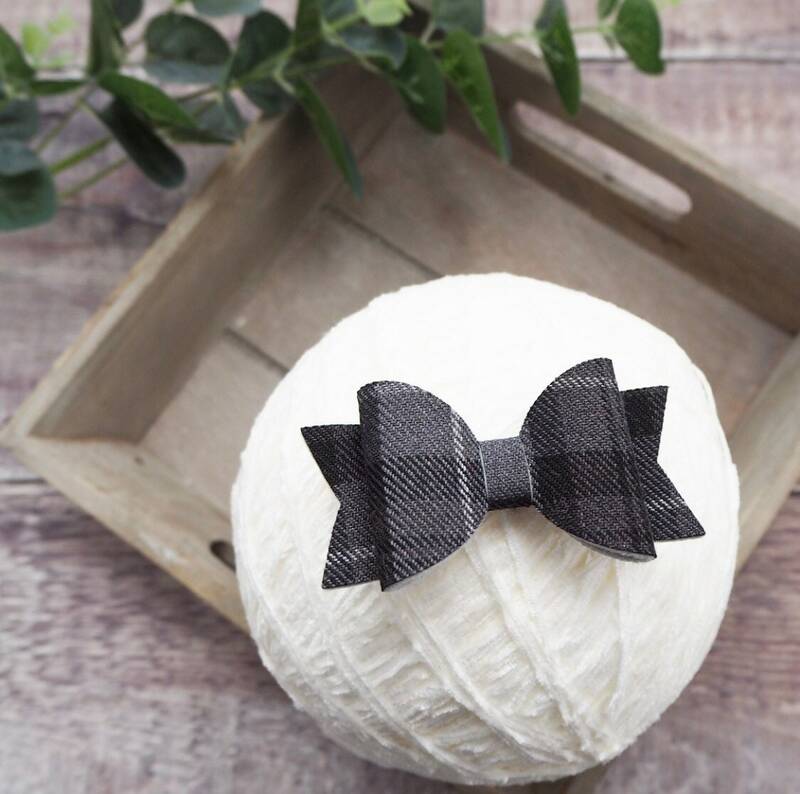 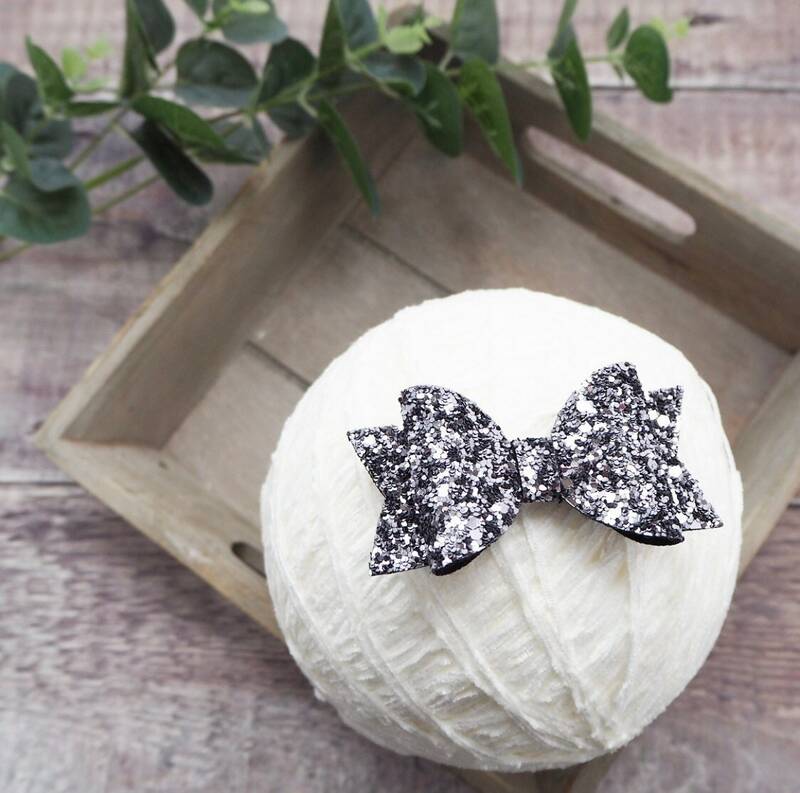 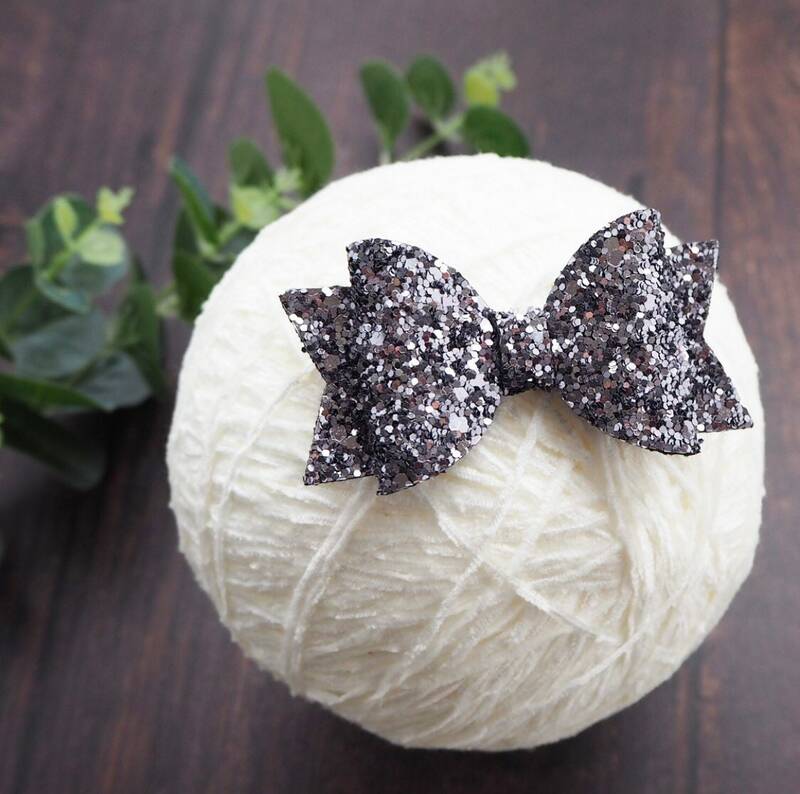 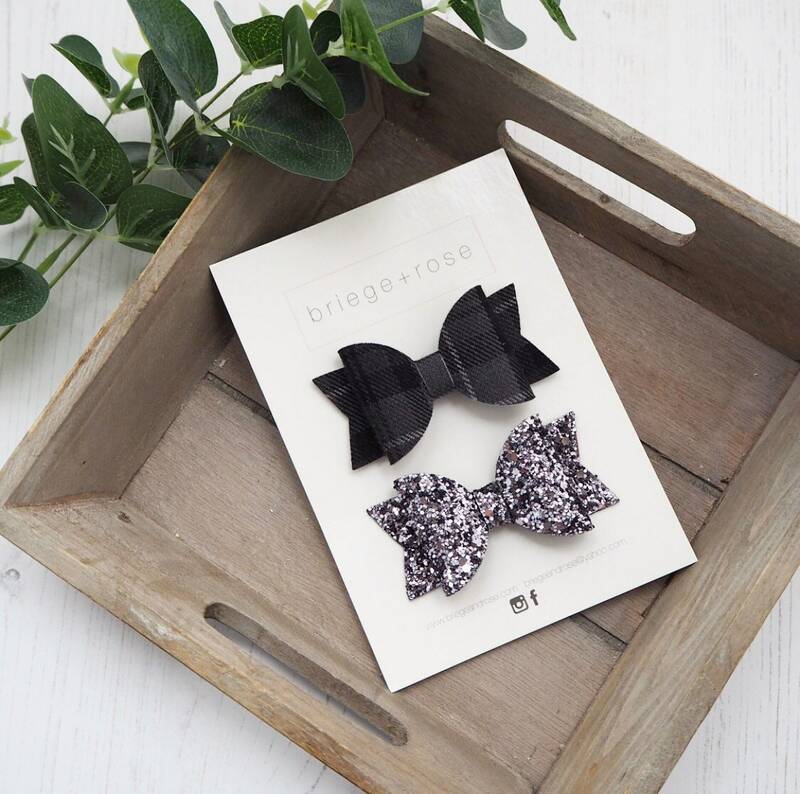 A simple and chic set of bows. 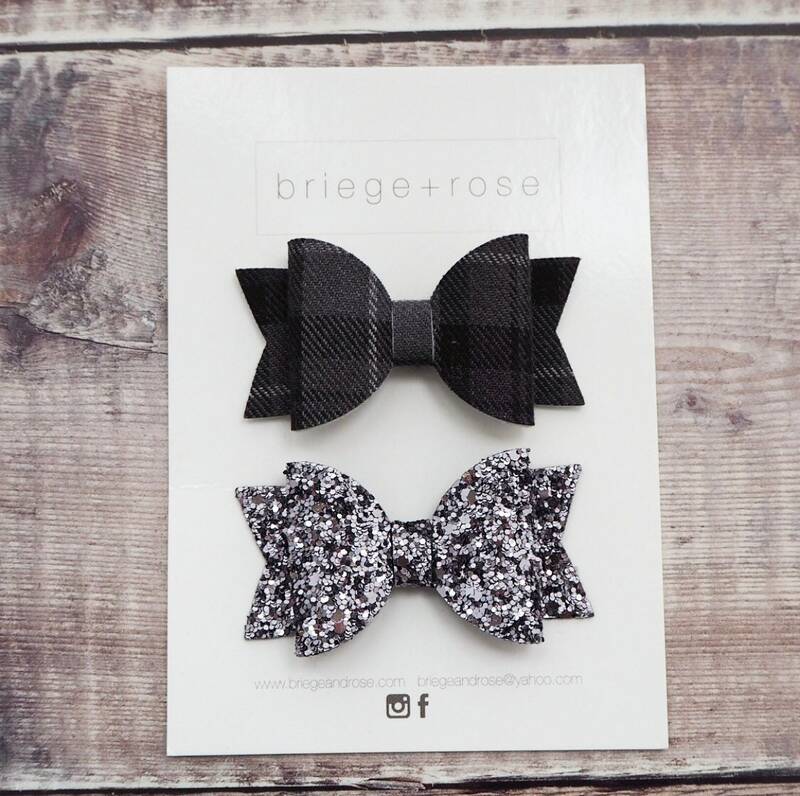 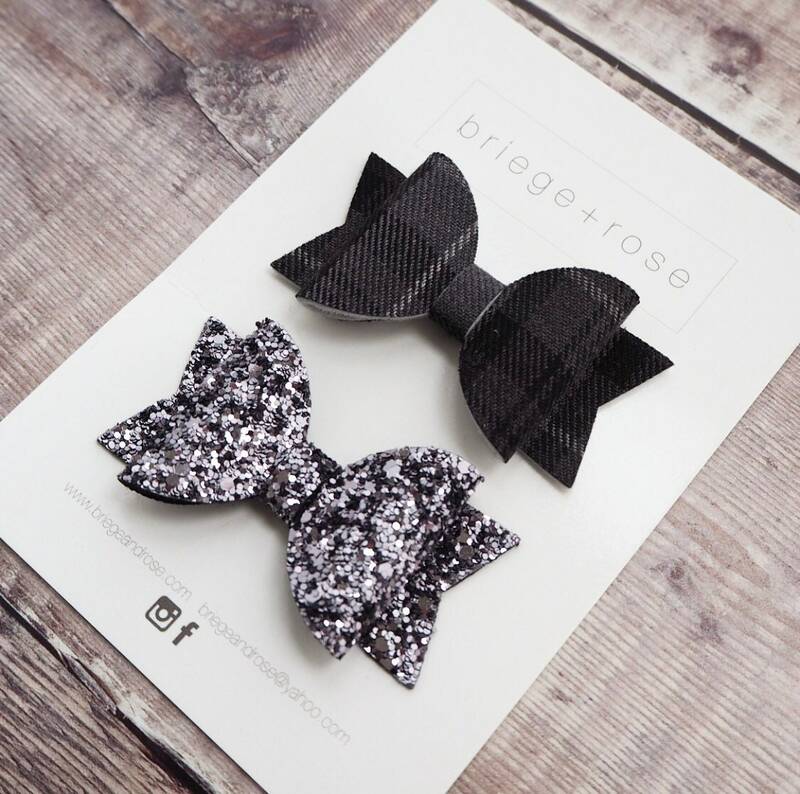 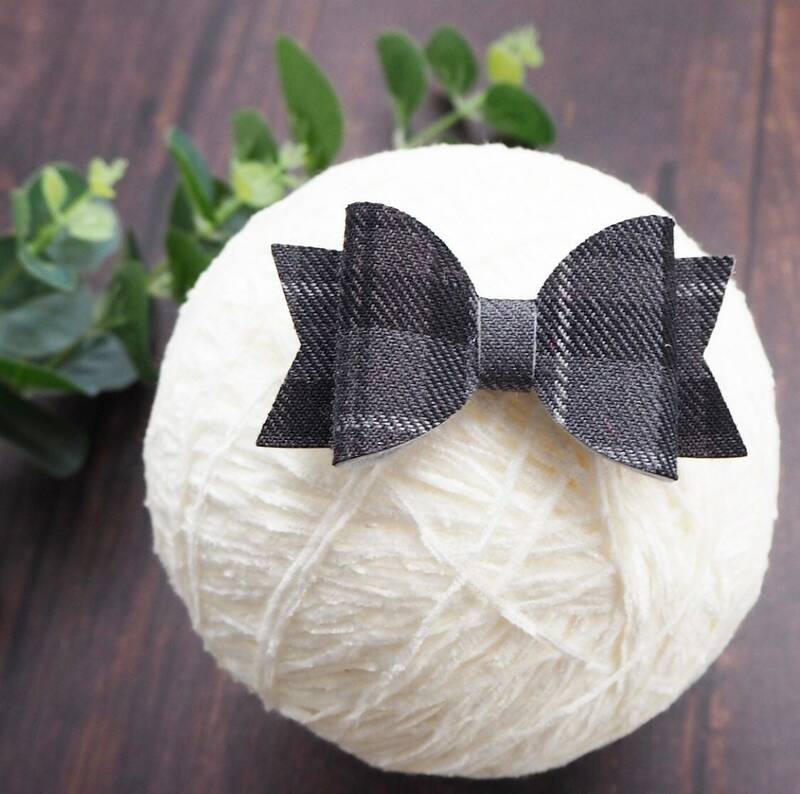 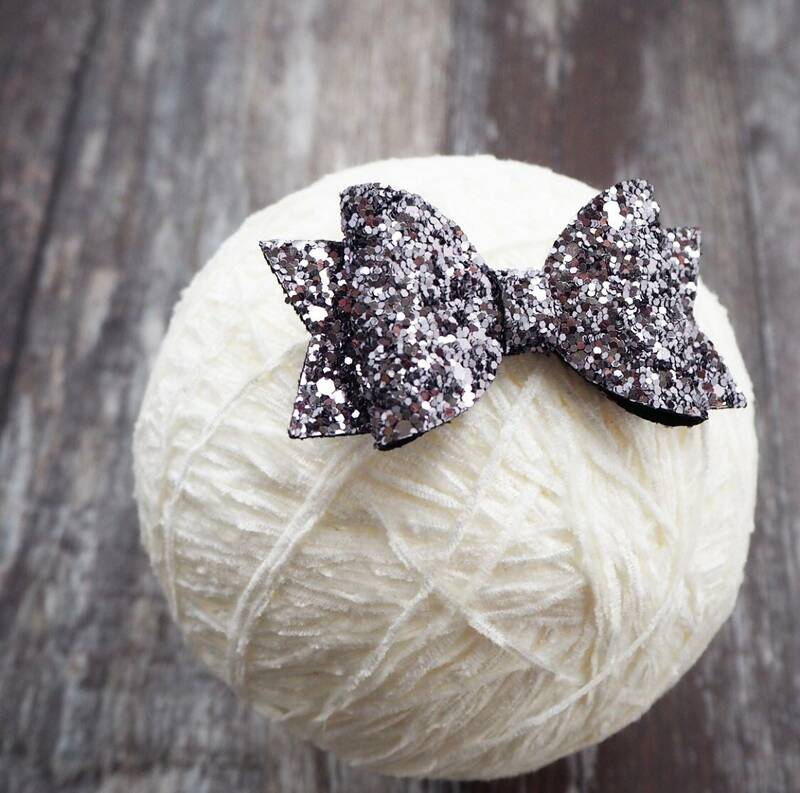 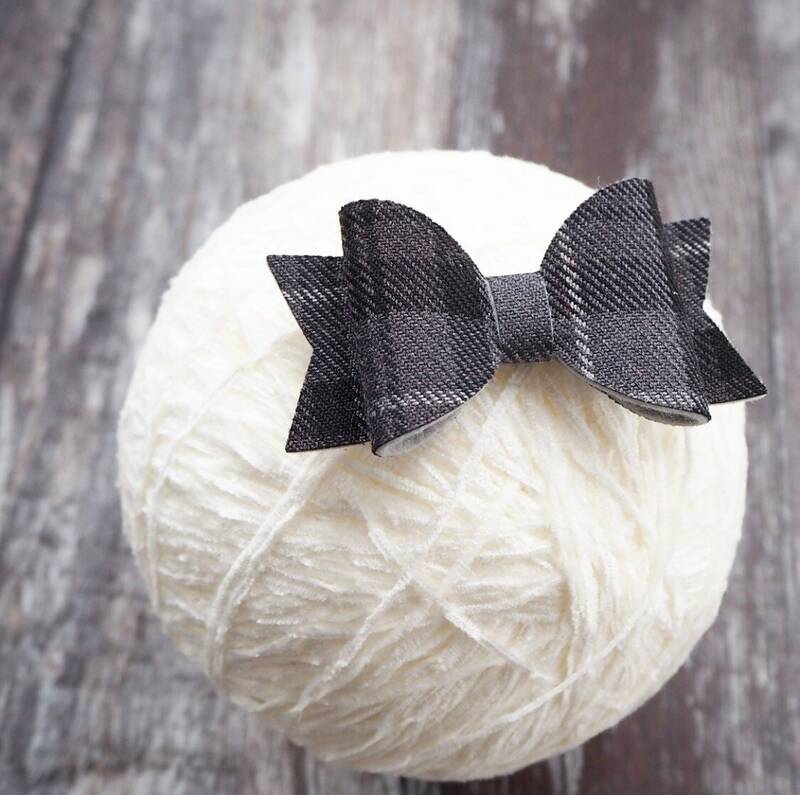 Featuring a dark grey glitter and a grey tartan check, these bows compliment each other beautifully! 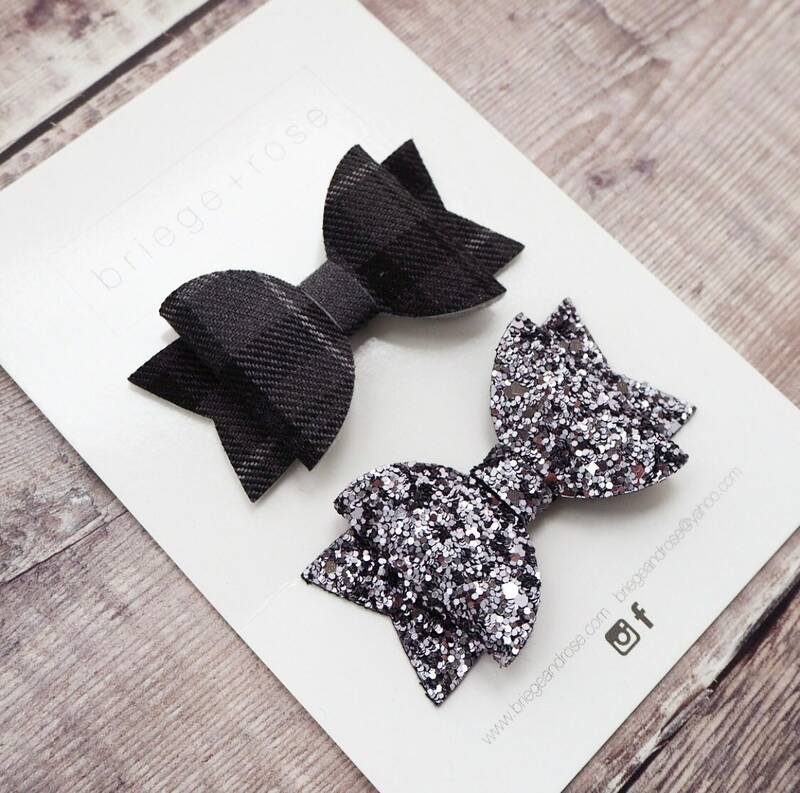 Can be made onto clips or bands.